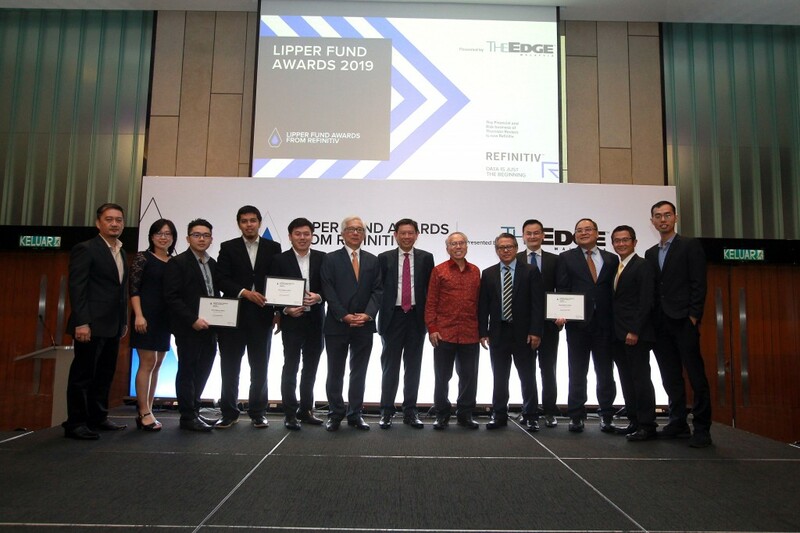 As of last year, Dana Makmur Pheim won the Lipper Fund Awards – Best Mixed Asset MYR Balanced Fund (Malaysia Islamic & Global Islamic) for 3-Year period ended December 2014, 2015, 2016 & 2017 for 4 consecutive years. Dana Makmur Pheim also won 2018 and 2019 Best of the Best Awards – Best Islamic Product (Malaysia) by Asia Asset Management for two consecutive years. * After winning Lipper Fund Awards for 3- & 5-Year periods ended Dec 2016 and 3-, 5- & 10-year periods ended Dec 2017.